Expert meditation teacher, who has taught more than 250,000 people worldwide, shares his tips for unlocking our true selves and breaking the toxic habits that keep us trapped in fear and dissatisfaction. 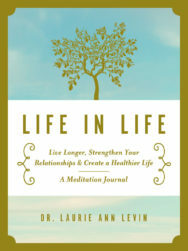 Within each of us is an untapped power to create the change we desire in our lives. This change not only benefits us personally, but everyone around us—by allowing all of us to break through our toxic beliefs and conditioning. 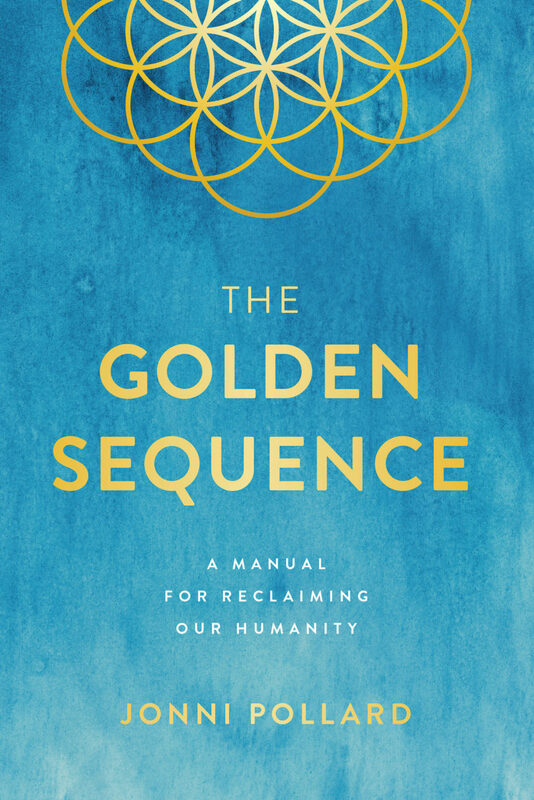 The Golden Sequence is a response to the greatest need of our time—reclaiming the power of our humanity. Through his genuine, essential lessons, expert meditation teacher Jonni Pollard presents a powerful case that the current global crisis we are experiencing is rooted in our disconnection from our true purpose and our responsibility of belonging. A global leader in the field of mindfulness, Jonni’s programs have helped more than 100,000 people across the world learn how to meditate. Most self-help books trap readers in an isolated victim mentality, focusing on the person they think they should be rather than seeing the power in who they already are. 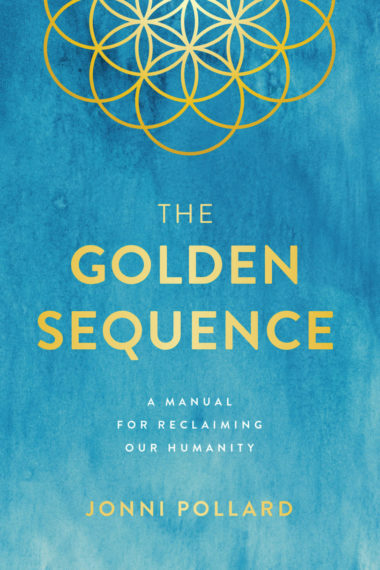 The Golden Sequence shows you how to help yourself by helping the world—by creating authentic, loving connections with everyone and everything around you. The Golden Sequence will teach you to stop feeling dissatisfied, stop feeling helpless, and stop feeling alone. 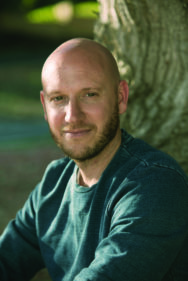 Jonni Pollard is best known for bringing meditation to the mainstream through his organization, 1 Giant Mind and its Learn to Meditate smartphone app. As one of the top rated meditation apps, 1 Giant Mind has taught hundreds of thousands of people worldwide how to meditate for free. He is also recognized for leading mass meditations at some of the worlds biggest lifestyle events and festivals (Wanderlust, Lightning in a Bottle, The Big Quiet). 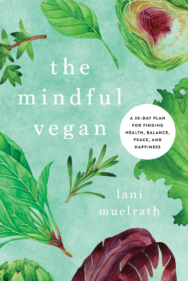 Jonni also teaches private meditation and personal development for entrepreneurs, CEOs, celebrities, political leaders and wellness experts across yoga and meditation. Born and raised in Australia, Jonni also has lived in Los Angeles and India, and now currently resides in New York City.